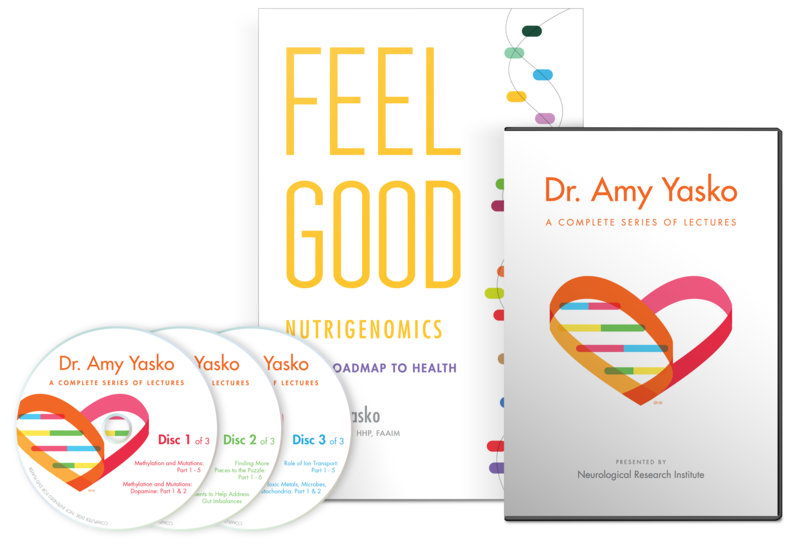 Want to learn more about nutrigenomics? Ready to take a biochemical test? 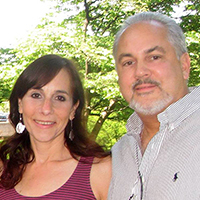 Dr. Yasko has extensive expertise in biochemistry, molecular biology, and biotechnology. 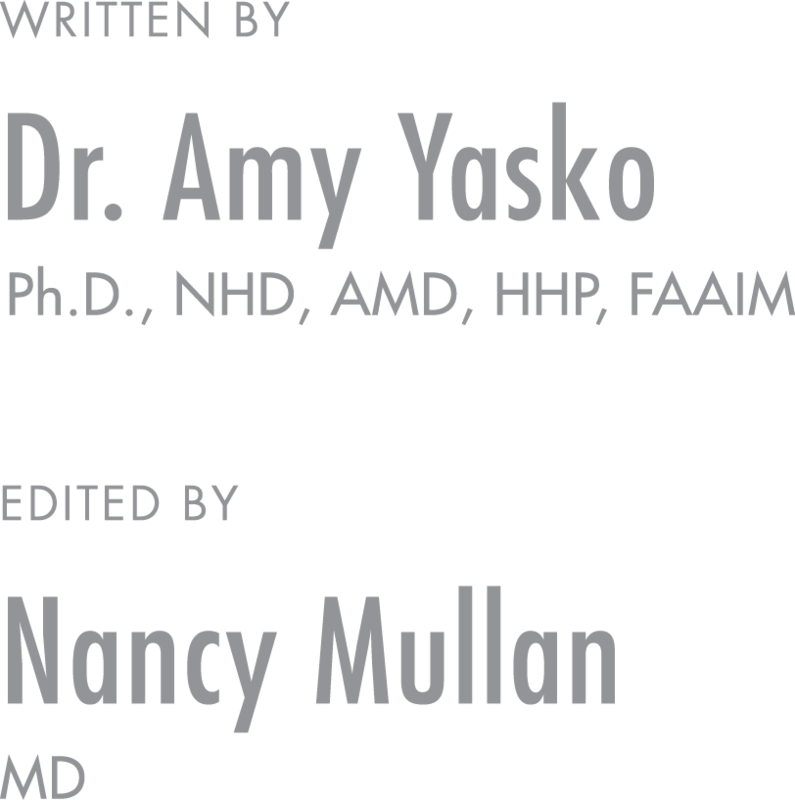 In addition she has significant research and clinical experience in both allopathic and alternative medicine. 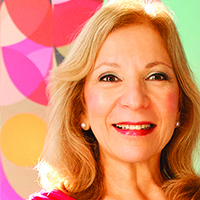 The common threads that wind through these fields is her work with DNA and RNA and the desire to develop and implement safer approaches to personal health. 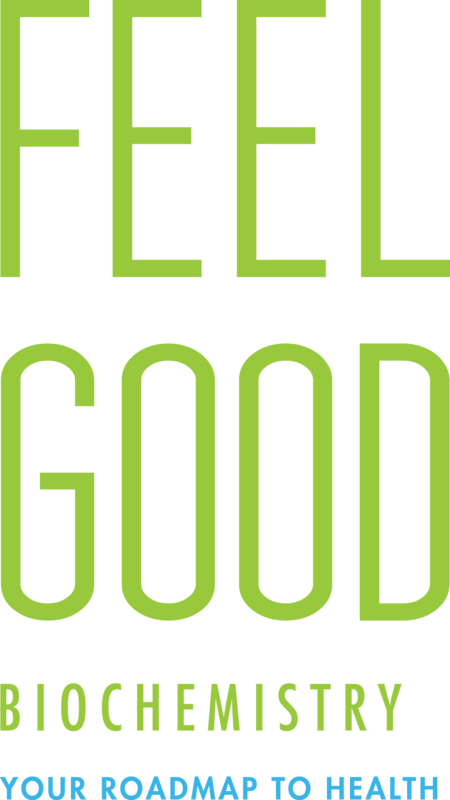 Dr. Mullan works with people who are struggling with chronic disease or other significant illness, who are willing to use diet and genetics based nutritional supplementation, and who want to increase well being and energy, enhance immunity, lift mood, fine tune genetic function, and get their lives back. 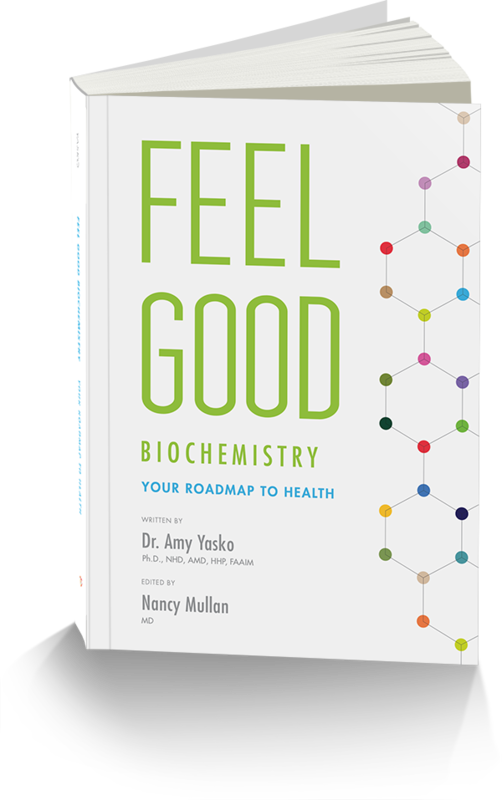 Due to increasing interest, we are considering releasing a paperback version of Feel Good Biochemistry in the next few months! Please enter your email here so we can gauge the degree of interest in a paperback version and let you know once one becomes available.